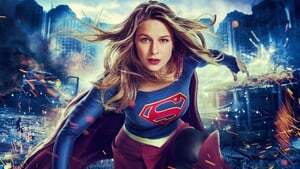 Supergirl, Season 4 wiki, synopsis, reviews - Movies Rankings! In the midseason finale, Nia has a powerful dream about Agent Liberty, but refuses to look at it as a prophetic dream and pushes it aside. After noticing something is bothering Nia, Kara enlists Brainy’s help, and the two try to persuade Nia to embrace her destiny. Meanwhile, Manchester Black pays Ben Lockwood a menacing visit. Kevin Smith directs. Kara joins Nia on a trip to Nia’s hometown to visit her family during the town’s annual Harvest Festival. While home, Nia’s mother, Isabel (guest star KATE BURTON), encourages her daughter to embrace her destiny. Meanwhile, Alex deals with a dangerous street drug that is turning people violent and giving them temporary superpowers. With his P.I. shingle newly hung outside his office, J’onn welcomes new clients. Trying to take her mind off what happened at the DEO, Kara decides to team up with J’onn on his latest assignment, which unfortunately ends up tying directly into Alex’s current investigation that involves the villain Menagerie (guest star JESSICA MERAZ). Meanwhile, Lena shares some news with James, but his reaction isn’t what she expected. Nia invites Brainy to her Valentine’s Day party. 13 - What’s So Funny About Truth, Justice and the American Way? 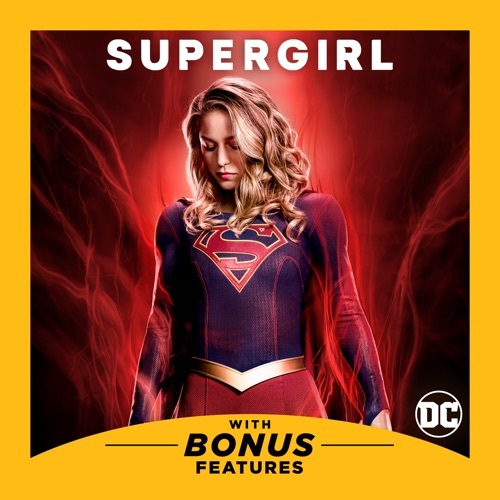 When Manchester Black breaks out of prison with the help of his new team, The Elite, who are set on punishing the anti-alien forces, Supergirl pulls double duty as she tries to apprehend Manchester Black and his team as well as dealing with a shocking new development with Ben Lockwood. 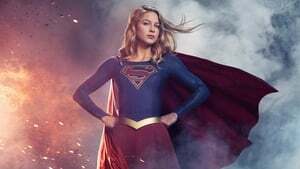 Between Ben Lockwood’s new push to stir up the anti-alien movement and the Elite’s desire to target Lockwood and his minions, Supergirl is concerned about the safety of the American people – both human and alien. When Lockwood organizes a rally, the aliens decide to peacefully protest. Brainiac and J’onn join the alien march while Supergirl and Dreamer patrol to keep everyone safe. Meanwhile, James picks up his camera again to cover the march for CatCo, and Haley assigns Alex a job that clashes with her beliefs. When The Elite and Ben Lockwood stir up trouble at the rally, Supergirl is forced to take a stand. JONATHAN BENNETT guest stars. Secretly furloughed from prison due to failing health, Lex Luthor (special guest star JON CRYER) visits his sister, Lena, to seek her help finding a cure. Savvy as ever, Lena is suspicious of Lex’s motives, but when she’s faced with a life and death situation, she must decide how she truly feels about her brother. Meanwhile, Supergirl and J’onn face off against Manchester Black. James’s sister Kelly (guest star AZIE TESFAI) comes to town. Shocked at what Lex has created, Supergirl faces her biggest challenge yet as she deals with the destructive aftermath of his nefarious plans. A thrilling glimpse at the Supergirl Season 4.